This is right outside my front door, people! I literally opened the door and snapped this picture with my phone. Other than walking the dog, I'm not going anywhere. Redic. Just redic. Enough already. So...because I have all this time on my hands and I'm losing my marbles I have been spending a lot of time on my laptop looking at Pinterest and various blogs to get some ideas for when I get back to school and I found some real gems! 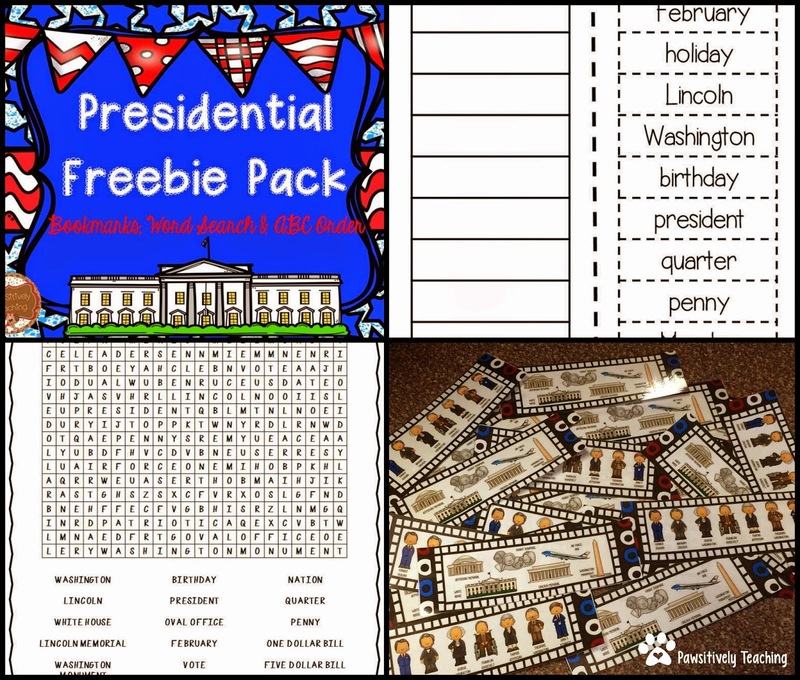 Check out these great ideas for President's day from Pawsitively Teaching! Click on the pictures below to learn more about her great resources that I found and shared here and swing by her blog to check out some great videos about our Presidents, take a virtual tour of The White House, and watch some online fiction and nonfiction stories. You can also get lots of ideas for read alouds, classroom resources, and some freebies! My students LOVE word searches! They are going to love this. How adorable are the bookmarks? 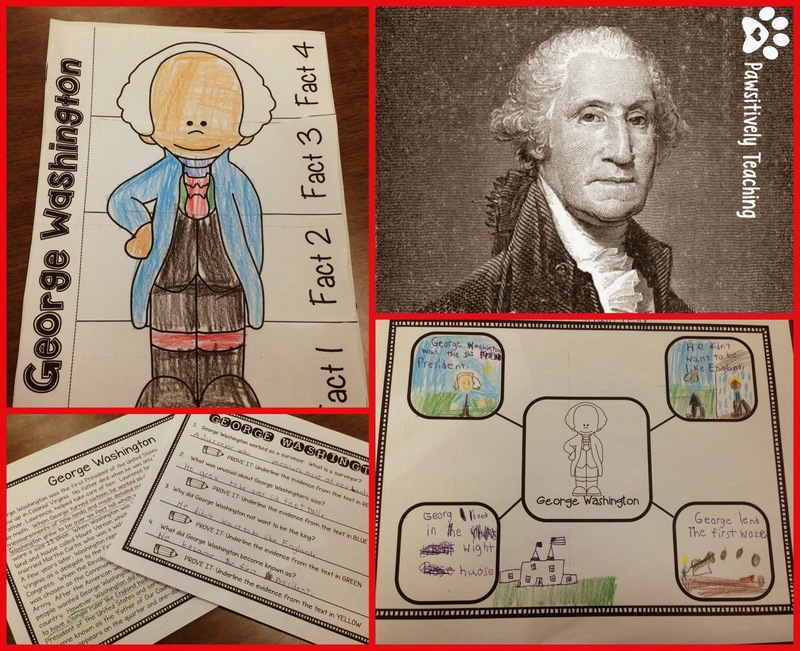 The All Things Presidential unit shown here features amazing facts, texts and activities. I learned a few facts myself! Did you know that you would have to climb 897 steps to reach the top of the Washington Monument? I'm lucky if I can walk to the top of my driveway but that's a post for another day! Valentines's Day is this week! Are you ready? 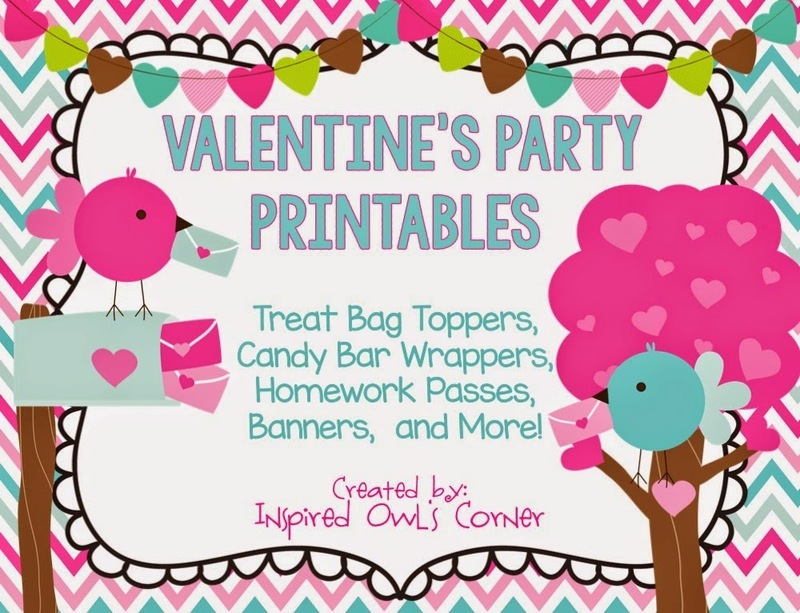 This Valentine's Party Pack is so cute and easy for me to prepare for Friday's party! 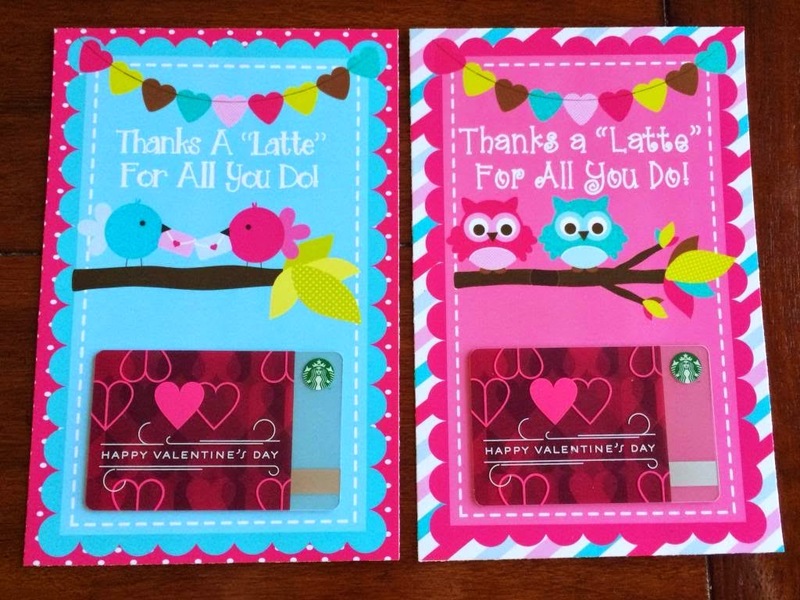 It's from Inspired Owl's Corner who has some cute and great ideas for Valentine's Day and some freebies as well. They are perfect as valentine's for my students and for classroom decorations. It really does make it so much more fun and festive to have some cute decorations! 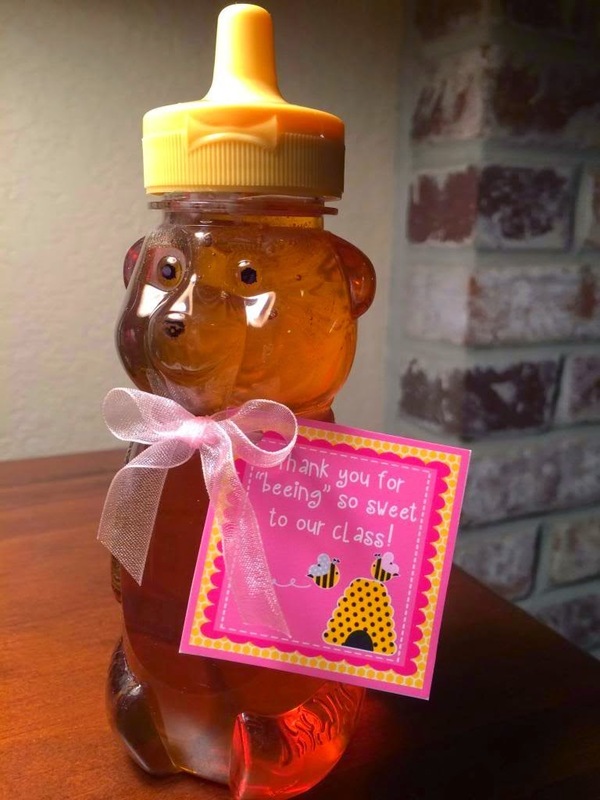 These parent volunteer gifts are adorable and free. I will be giving them out this week since I dropped the ball with giving my parent volunteers Christmas gifts. Oops. Come to think of it....these would make great gifts for my son's teachers too! I have a student in my class who celebrates Chinese New Year so it's important that we celebrate that too. 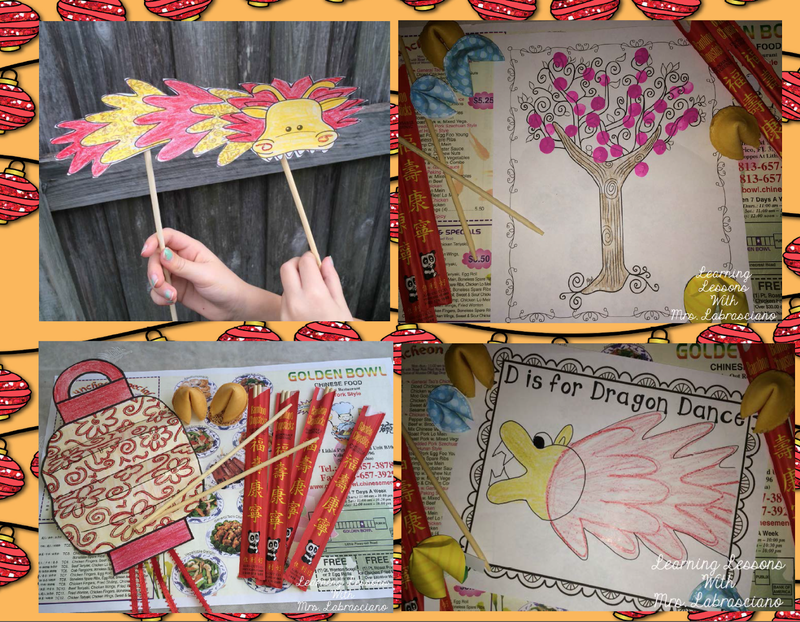 Learning Lessons with Mrs. Labrasciano has a fabulous Chinese New Year resource that I can't wait to use. I love how she makes learning fun and yet it's still so educational and valuable. She blogged about this unit on the collaborative blog The Primary Pack and she also has a freebie. Grab it here. 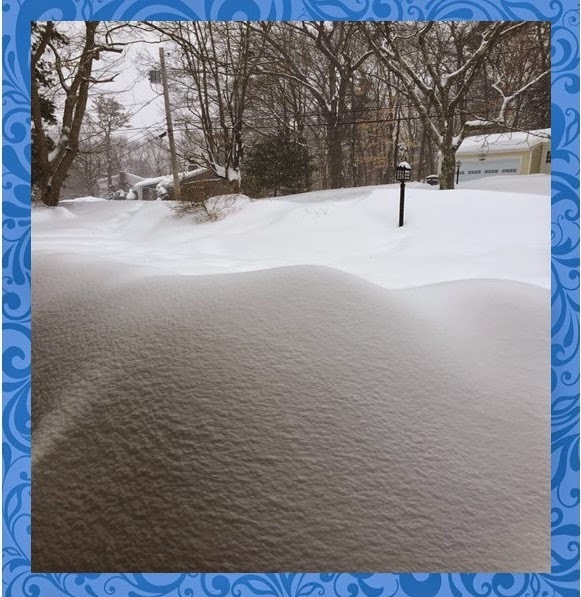 Are you snowed in or are you lucky enough to be somewhere warm? How are you celebrating Valentine's Day, President's Day and Chinese New Year. Oh and......I'd love to know what you do for storing those valentines. Do you make student mailboxes? I'd love to hear about them. I love hearing from you. It makes my day and I love your ideas so...let's hear it! Comment below.